Eileen Kernaghan lives in New Westminster, BC. The settings of her historical fantasy novels range from the prehistoric Indus Valley and 18th Century Bhutan to Victorian England and World War One India. 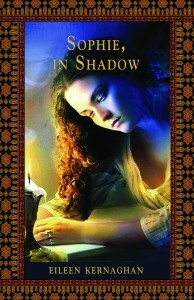 Her young adult/teen novel, Wild Talent: a Novel of the Supernatural, set in London and Paris, 1888-89, was shortlisted for a 2009 Sunburst Award for Canadian literature of the fantastic. Her other YA historical fantasies include The Alchemist’s Daughter (shortlisted for a Sheila Egoff BC Book Prize), The Snow Queen (winner of an Aurora Award) and Dance of the Snow Dragon. Adult titles are Winter on the Plain of Ghosts: a Novel of Mohenjo-daro, and the Grey Isles series, which centre on pre-Celtic Britain and the building of Stonehenge. 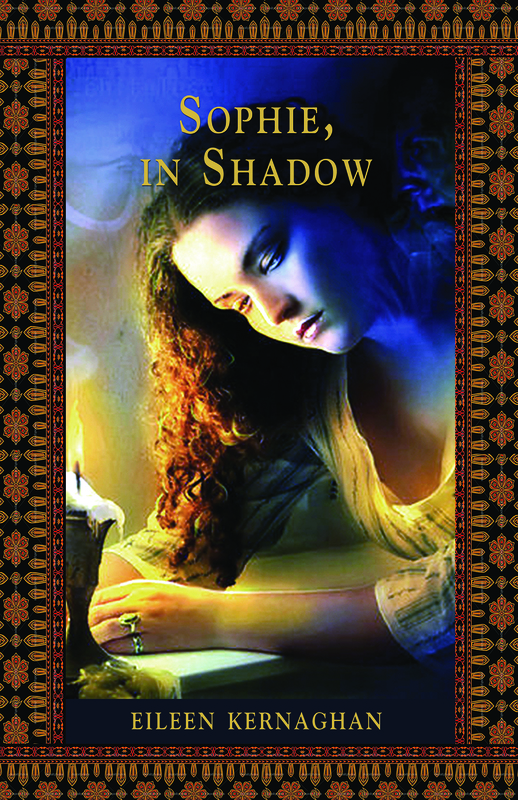 Her latest YA/teen novel, Sophie, in Shadow (Thistledown 2014) is a story of spies and conspiracies in India under the Raj.